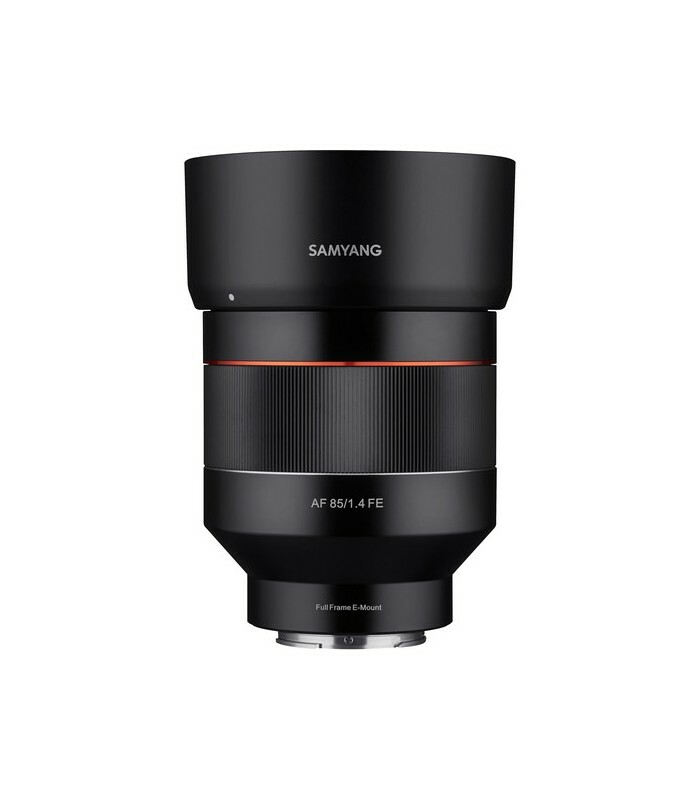 Poised for portraiture, the Sony E-mount Samyang AF 85mm f/1.4 is a short-telephoto lens characterized by its fast f/1.4 maximum aperture. 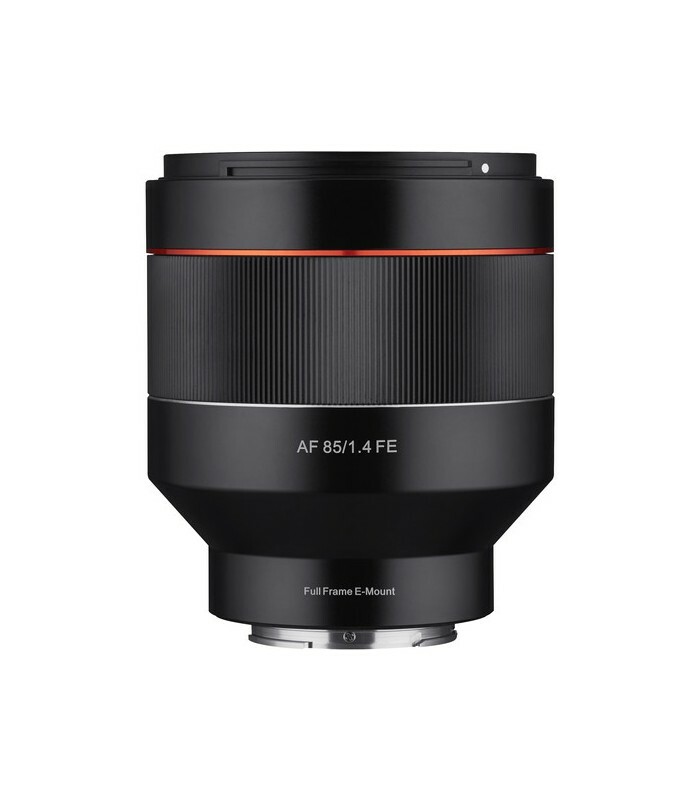 The bright design offers great control over depth of field, for isolating subjects using selective focus, and also excels in low-light conditions. 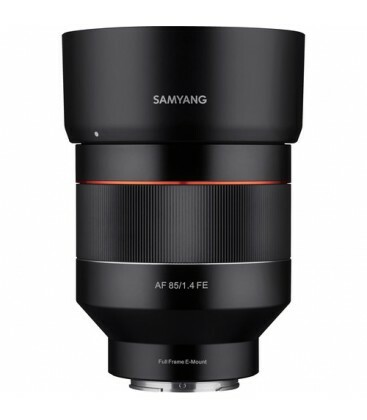 The optical design features four high refractive index elements, which help to reduce spherical aberrations and distortion in order to realize high sharpness and clarity. One extra-low dispersion element is also featured, which controls color fringing and chromatic aberrations in order to realize a high degree of clarity and color accuracy. Individual elements also feature an Ultra Multi-Coating, which suppresses flare and ghosting for greater contrast in strong lighting. Complementing the optical design is an Ultrasonic Dual Linear motor, and an internal focusing design, which offers fast and quiet autofocus performance. 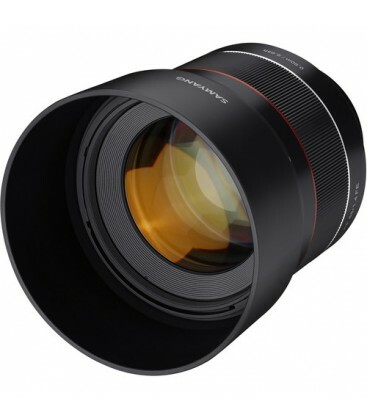 Additionally, a rounded nine-blade diaphragm contributes to pleasing bokeh quality. 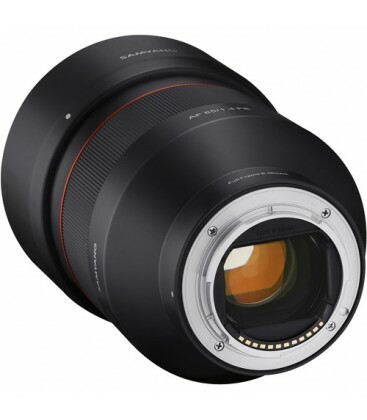 - Portrait-length prime is designed for full-frame Sony E-mount mirrorless cameras, however can also be used on APS-C models where it provides a 127.5mm equivalent focal length. 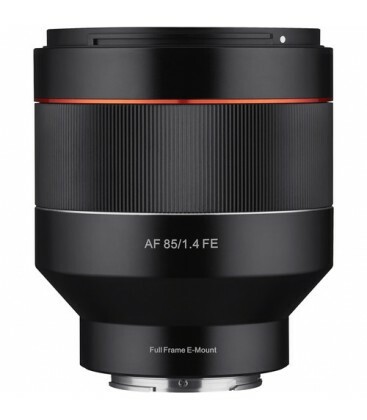 - Very bright f/1.4 maximum aperture benefits working in low-light conditions and offers great control over depth of field for isolating subjects and working with selective focus. - Four high refractive index elements are used to reduce distortion and spherical aberrations for greater sharpness and accurate rendering. - One extra-low dispersion element helps to reduce color fringing and chromatic aberrations in order to realize notable color accuracy and clarity. - An Ultra Multi-Coating has been applied to individual elements in order to reduce flare and ghosting for increased contrast and a neutral color balance. 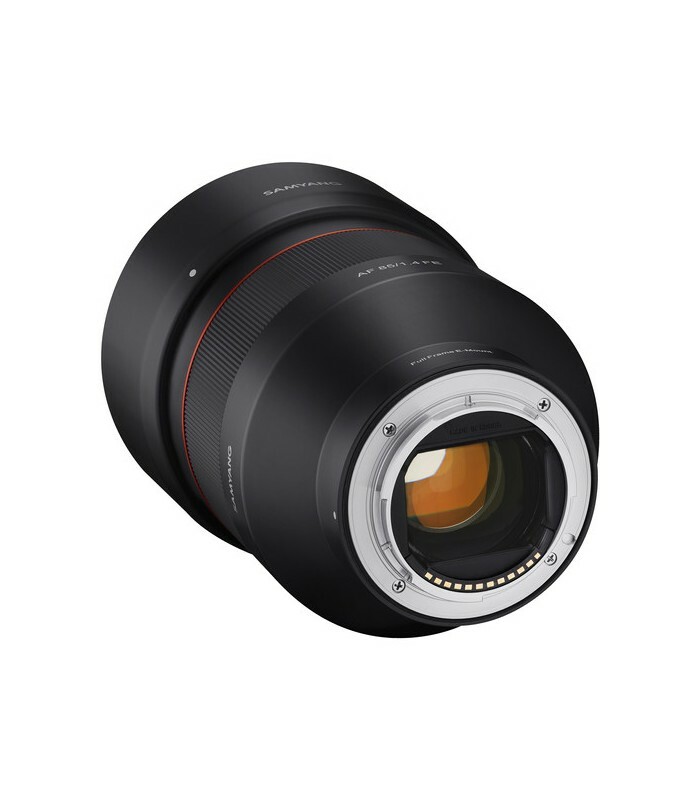 - Ultrasonic Dual Linear motor and an internal focusing design delivers quick, quiet autofocus performance. 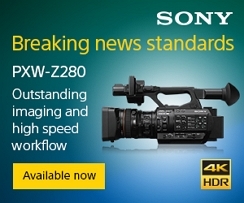 An AF/MF switch is also featured for seamless switching between focusing modes. 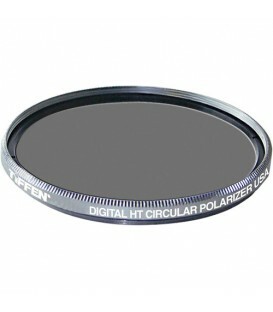 - Internal focusing design maintains the overall lens length and prevents the front of the lens from rotating during use. 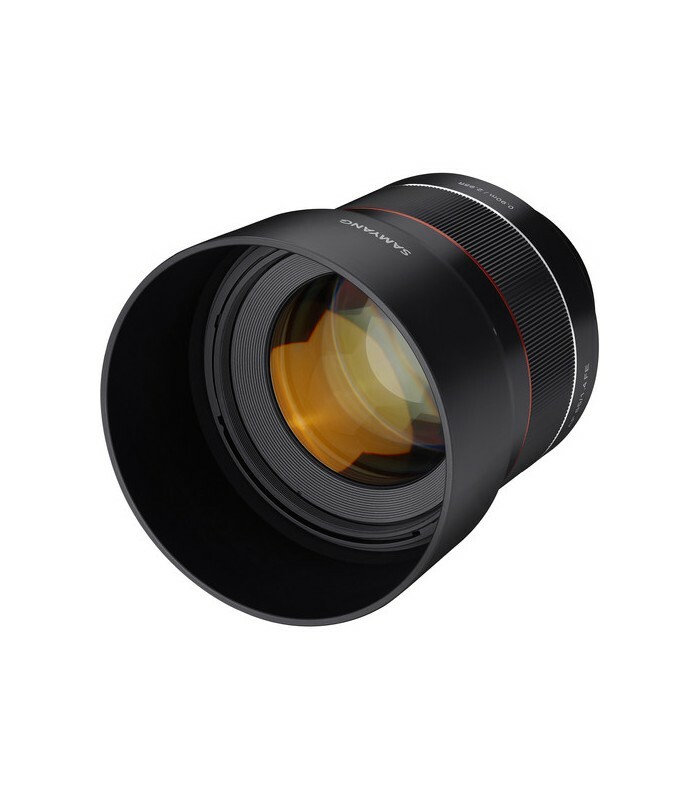 - Rounded nine-blade diaphragm contributes to a smooth and pleasing bokeh quality. - Weather-sealed design suits working in inclement weather conditions. 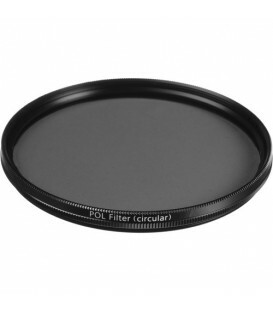 - Included lens hood helps to block stray light from causing flare and ghosting.